A couple of months ago, The Links Foundation, Inc. donated $1 million specifically for sickle cell research to St. Jude Children's Research Hospital. And just 10 days ago, another prominent Black nonprofit -- this time a Greek organization -- announced its partnership with the Sickle Cell Disease Association of America. The members of Phi Beta Sigma Fraternity, Inc. see themselves as "a brotherhood of conscious men actively serving our communities," and as part of that this year, they'll be working alongside the SCDAA to help raise awareness of sickle cell disease and its trait and help raise funds for related research. Their first official act will be joining in on the SCDAA's 5th Annual National Sickle Cell Walk with the Stars & Move-a-Thon on August 18, 2018 at Baltimore's Canton Waterfont Park. After that, Phi Beta Sigma will continue its partnership by helping organize bone marrow and blood drives, as well as educating their communities and assisting with fundraising. "Phi Beta Sigma understands the deep impact that sickle cell disease has on our communities," the frat's international president Michael Cristal said in a press release on sicklecelldisease.org. "We are excited to lend our efforts to raising funds for this important cause." The Walk/Move-a-Thon is open to everyone, so if you live in the Baltimore area and you'd like to participate, sign up to do so here. NFL stars Devin and Jason McCourty are always representing the SCD cause through their Tackle Sickle Cell campaign, which, according to their website "aims to educate the public, increase blood donations, and raise money and awareness" for this inherited disorder. They first became aware of sickle cell as kids because their father carried the trait and an aunt and uncle lived with the disease. "I remember we took a blood test at 5 years old to see if we carried the trait, as well, and it was a relief when we learned we didn’t,” Devin stated on their website, tacklesicklecell.org. Jason continued, "Growing up, we were very close to our aunt Winifred, and she battles with the disease daily going through many trials and tribulations. Her passion to keep fighting through everything that comes her way has driven us to try to make a difference and draw awareness to the terrible disease." Besides their periodic casino night-themed fundraisers and hosted blood drives, this year, as Boston's Fox 25 News reports, the duo has partnered up with ISlide4Good to sell their own custom flip-flops. Each pair sells for $49.99 with Tackle Sickle Cell receiving $20 of each sale to put toward the Embrace Kids Foundation and sickle cell research. Launched in 2013, ISlide is a footwear company that allows their customers to personalize their footwear, the slides (slip-on flip-flops) became the most popular option. Then came ISlide4Good, a "program that helps bring awareness and fundraising to sport-based nonprofits locally and around the country." 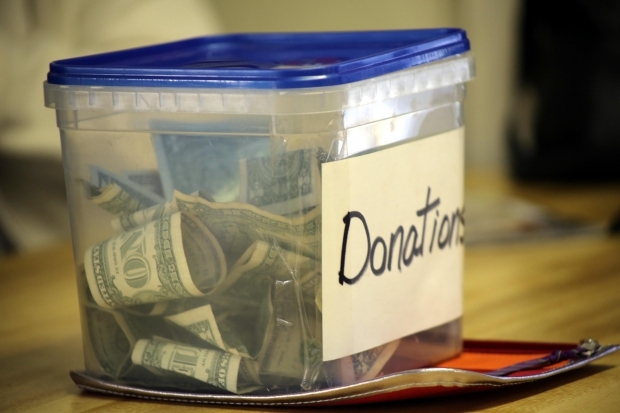 Teaming up with a new nonprofit each quarter, ISlide provides a unique fundraising opportunity. The McCourty's campaign runs through Black Friday, so it's the perfect way to kick off your giving (and giving back). To help the twins reach their goal of $10,000, click here to snag your own set of slides. A London-based performance group is using entertainment as a way to increase visibility of SCD for Sickle Cell Awareness Month with a show called "Tough Blood." Infusing "street dance, projection, and sound design," this multimedia program will highlight real stories of real warriors ages 16 through 24 of Caribbean descent to encourage audience members to reflect on the disease and all who are affected by it in some way. "Drawing on the history of black resistance and scientific research of the disease, the piece brings personal insight and seeks to open up questions around genealogy and perceptions of Sickle Cell Anemia," states a portion of the production's description on Eventbrite. If you live in or around the London metro area, consider adding this event to your Sickle Cell Awareness Month agenda. The show will be held on September 27 from 6:30 p.m. to 8 p.m. at the Copeland Gallery in Peckham, and all funds from ticket sales will be donated to the Sickle Cell Society. 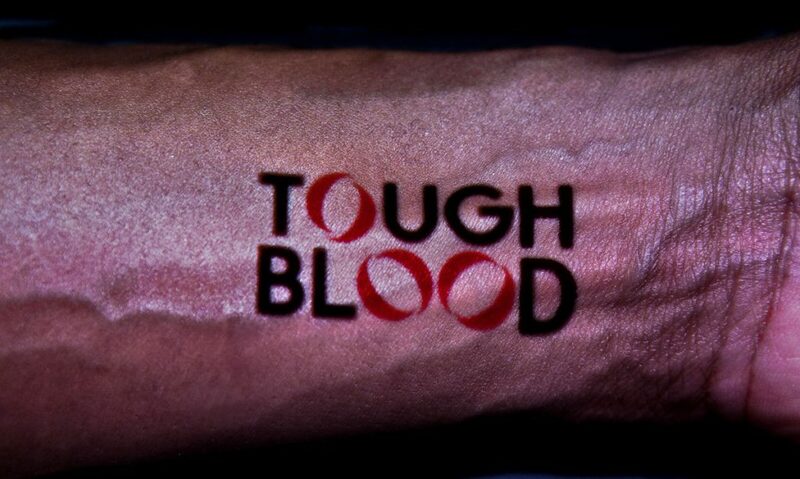 For the latest details, be sure to follow Tough Blood on Twitter. September is less than three weeks away, and that means National Sickle Cell Awareness Month is just around the bend. Since 1983, when September was first officially recognized as the month to promote sickle cell advocacy, organizations and individuals across the country have concentrated their efforts through various campaigns. Some groups are getting a jump on their outreach this year by providing apparel for every warrior and supporter to wear next month as part of their own endeavors to educate their communities about this oft-forgotten disorder. Here are four fundraisers to support now -- you'll not only get some new threads that show your support for the cause, but you'll also be helping to fund sickle cell awareness and research projects. This benefits Supporting Our Sicklers (S.O.S.) Parent and Guardian Support Group, which "is committed to advocating for, serving, and providing Sickle Cell Disease education to parents and guardians of children with all types of Sickle Cell while supporting research for a cure and improving awareness in the Greater Houston and surrounding areas." Hoodies are only $35, but hurry -- there's just one day left to order. This campaign only has 3 hours left (and sadly, no supporters -- yet). Back this nonprofit -- its "mission is to broaden public awareness about Sickle Cell Anemia Disease and the need for better health services" -- before time runs out. One tee is only $20. No Pain In the Playroom's goal? To travel to Alabama and speak about sickle cell awareness and advocacy. "This campaign is to empower people with Sickle Cell Anemia and other [sufferers] of pain, and support our organization to continue to spread sickle cell awareness across the nation." Help them fulfill their purpose, while giving back to the community yourself, for just $20. Hosting informational events and the cost of purchasing materials for those events can get overwhelming, especially for small operations. Give back by giving to The Crescent Cell, an organization that collects and shares stories of warriors, as well as hosts events that educate communities about sickle cell disease. Have you contributed to one of the campaigns above? Tell us why in the comments below! 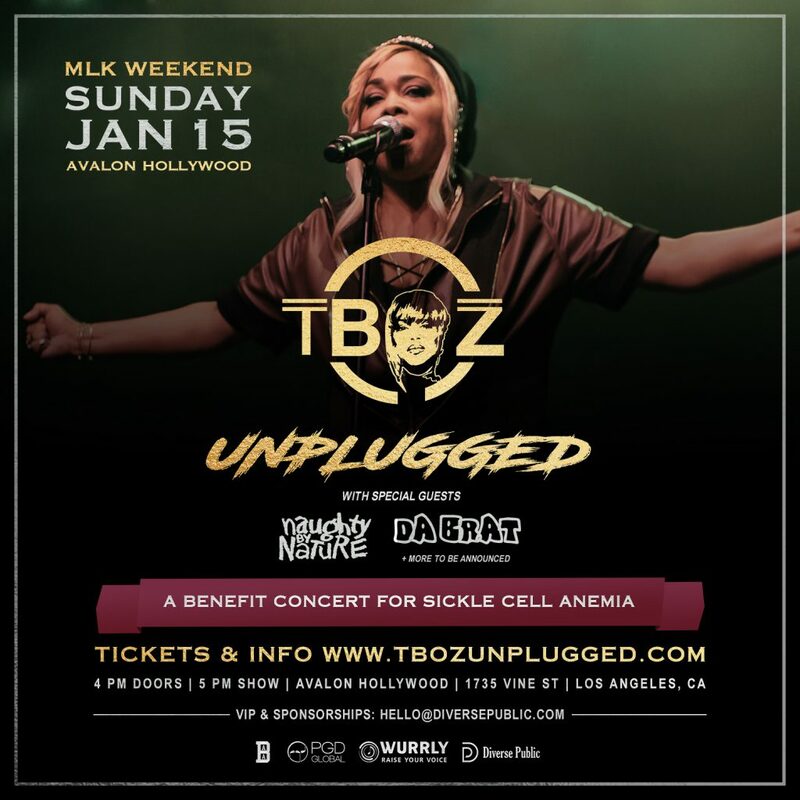 Your love of '90s hip-hop and R&B is just as strong as your desire to give back, and now, you can combine the two for the ultimate Christmas gift: tickets to T-Boz's third annual Unplugged benefit concert. The legendary recording artist will be joined on stage by Da Brat and Naughty by Nature for a performance of throwback hits during Martin Luther King, Jr. holiday weekend. Scheduled for Sunday, Jan. 15, 2017 at the Avalon Hollywood, this concert will raise funds for the MLK Sickle Cell Outreach Center of Los Angeles and for the Sickle Cell Support Group of Atlanta. The MLK Center just opened a sickle cell clinic this past summer to make up for the loss of treatment centers for adults, a loss which has caused the life expectancy of sickle cell warriors in L.A. to drop to just 40 years old. Donations to the Sickle Cell Support Group of Atlanta will help with continued community outreach, health care seminars, nutrition workshops, and more. Get your tickets here, and as an added bonus, you can treat yourself to a meet-and-greet with T-Boz, herself! 1. Sickle Cell Disease Association of America: The SCDAA is committed to sickle cell research, education, patient services, community services, and giving support to global organizations that work toward SCD awareness. For more than 35 years, this nonprofit has partnered with government agencies, medical facilities, and others to increase funding and understanding of sickle cell. Make a tax-deductible donation here. 2. American Sickle Cell Anemia Association: The oldest sickle cell organization in the U.S. (going strong since 1971), ASCAA works to provide "quality and comprehensive services through diagnostic testing, evaluation, counseling and supportive services to individuals and families at risk for Sickle Cell Disease." Click here to donate. 3. Children's Sickle Cell Foundation, Inc.: As an organization specifically geared toward helping kids with sickle cell, CSCF's mission is to "provide social, educational, and economic support for children with sickle cell disease and their families." Not only do they focus on raising awareness for SCD, but for sickle cell trait, as well. Donate here. 4. Sickle Cell Society: Based in the UK, SCS uses its donations to fund patient care, research, and educational projects that benefit sickle cell warriors. 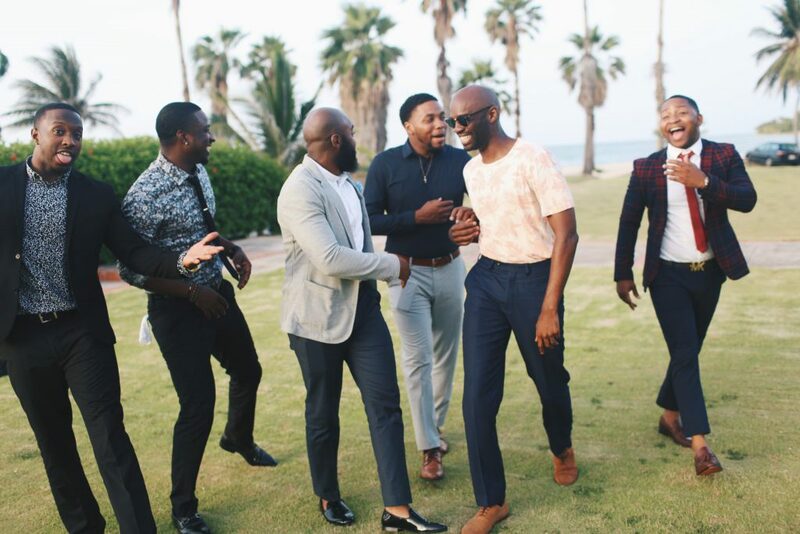 Some of their project include providing vacations for children with SCD, publishing information literature, and hosting seminars about sickle cell awareness, among other activities. To make a donation, click here. 5. Sickle Cell Awareness Group of Ontario: Through initiatives such as community awareness and scholarship grants for students with sickle cell, SCAGO -- a Canadian nonprofit -- is dedicated to improving knowledge of SCD throughout Canada. Here's how you can donate. Which of these organizations do you plan on supporting this Giving Tuesday? Do you have a favorite sickle cell nonprofit that's non included in this list? Add it in the comments below! Fundraising is crucial in the fight against sickle cell, and we've talked a lot about that here. One thing we haven't touched on yet? How to find sponsors, so that you can actually pull off that benefit concert, that casino game night, or that silent auction. Check out the tips below, and then, get started planning! 1) Decide on sponsorship levels and benefits. 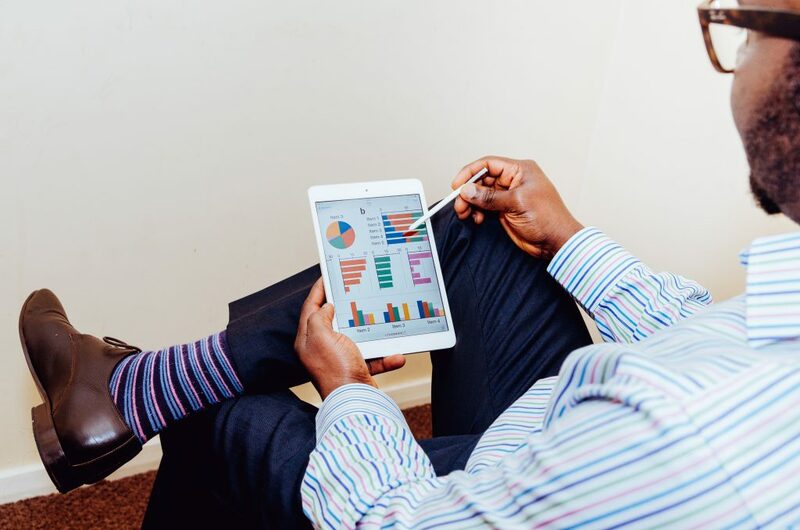 Before you ever approach anyone (more on that, later), you'll first need to determine exactly what benefits you'll be offering to your potential donors. How many levels will there be? How much will each level cost? What benefits will fall under each level? Definitely take a look at several examples of how others have set up their benefits, and learn even more, here. Sure, there are tons of business and brands out there that sponsor events all the time, but that doesn't mean that they all fall in line with your mission. Take time to fully research companies that have a track record of donating to medical research or that serve your demographic in a relevant way. Then, you can ensure that the potential partnership is truly mutually beneficial. 3) Make your first move. This is super important. Many times, you'll find that your first (second, or even third) round of e-mails goes unanswered. 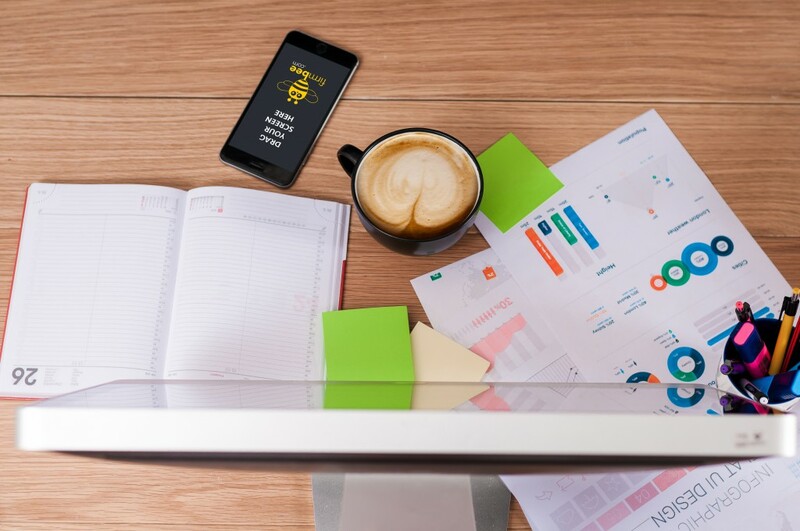 Don't settle for the sound of crickets in your inbox -- follow up about a week after your initial contact, and frame your message with a friendly tone that just suggests that perhaps your first e-mail slipped under their radar. You know they're busy and you wanted to make sure your note didn't get lost. If you still do not receive a response, send another two to three follow ups before deciding that this particular donor isn't going to end up working out. Congrats, you've landed your first sponsor! Now what? 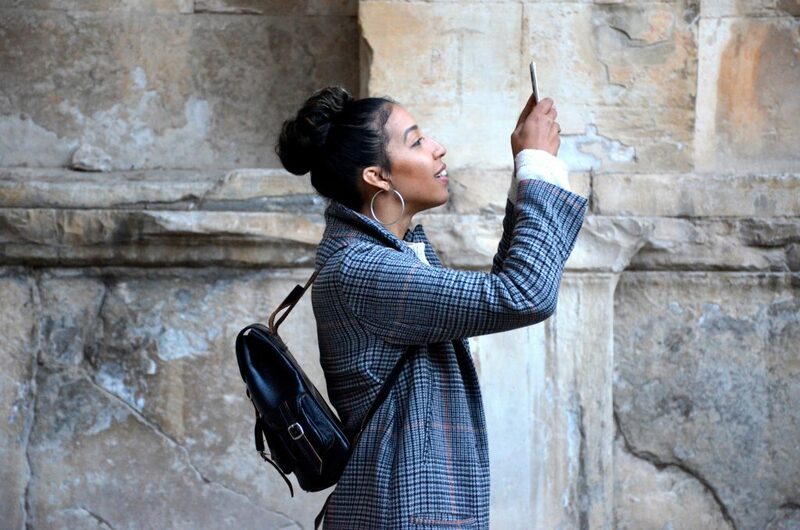 Go ahead and schedule a phone/Skype/in-person meeting to go over their benefits and how you plan to deliver them. Then, send a thank you note -- either via e-mail or regular mail -- along with a sponsor contract and how you plan to accept payment. The process of finding donors for your next event can take months, so be sure to start planning well in advance. Once sponsors start signing up and committing to your event, you'll be able to nail down a solid budget and get to the fun part! Have you ever gotten sponsors for your sickle cell event? Share your own tips in the comments below! 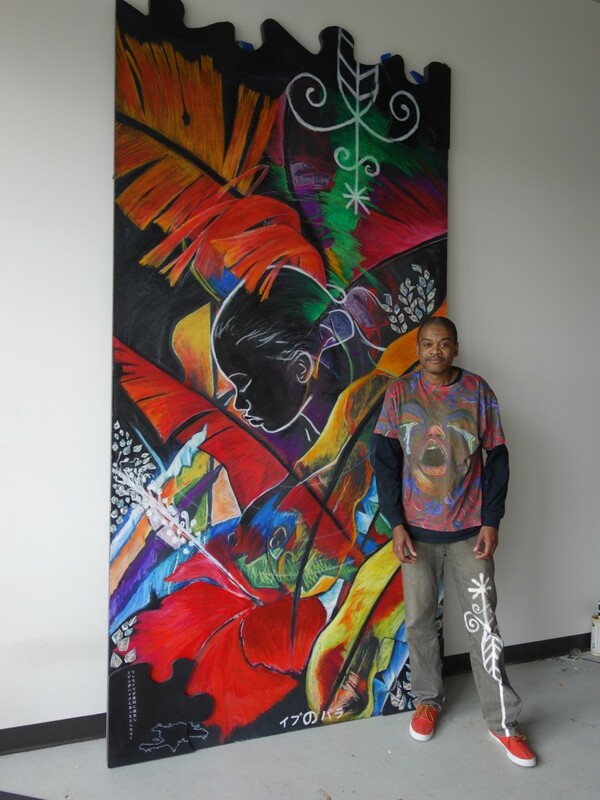 A self-proclaimed PAINter, Hertz Nazaire has been creating artwork depicting his experiences with sickle cell disease for years. One of his current projects? Collecting photos of warriors who've lost their battle, as well as photos of those who are still very much in the fight, so that he can make them into art and put them on display at his next show in September -- Sickle Cell Awareness Month. "I am a warrior [and] I struggle with the pain of sickle cell disease, so some of my art is created for the awareness of that struggle that is shared by many around the world," Nazaire says on his Patreon site. In order for him to successfully carry out his mission -- for this project and others to come -- he not only needs photographic submissions, but also donations to help fund his work and its distribution. 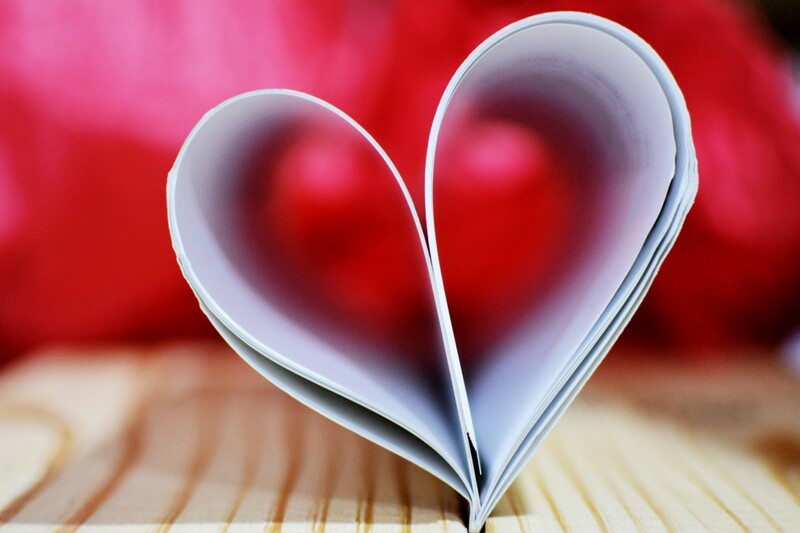 "It is frustrating when you want to give your heart to something, but you are held back by money. This drives a creative person to the point of madness," he writes. "So, this is the action I took as a result of my anger. I started this Patreon to ask for help to find patrons willing to support my voice and help me create my art." Maybe you've been looking for a way to help the sickle cell community, but don't feel that you are able to organize a fundraising event or lead an educational session on SCD itself. This could be your opportunity to give back. It's easy to do and Nazaire says that even a couple of bucks a month can help. Simply click here to donate. To submit photos for his current project, e-mail them to nazaire@gmail.com.